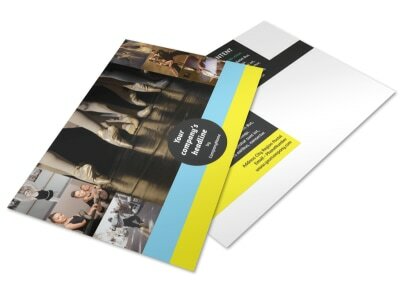 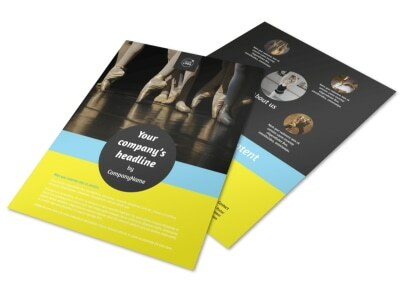 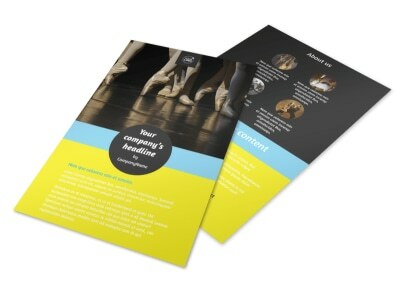 Customize our Dance School Business Card Template and more! 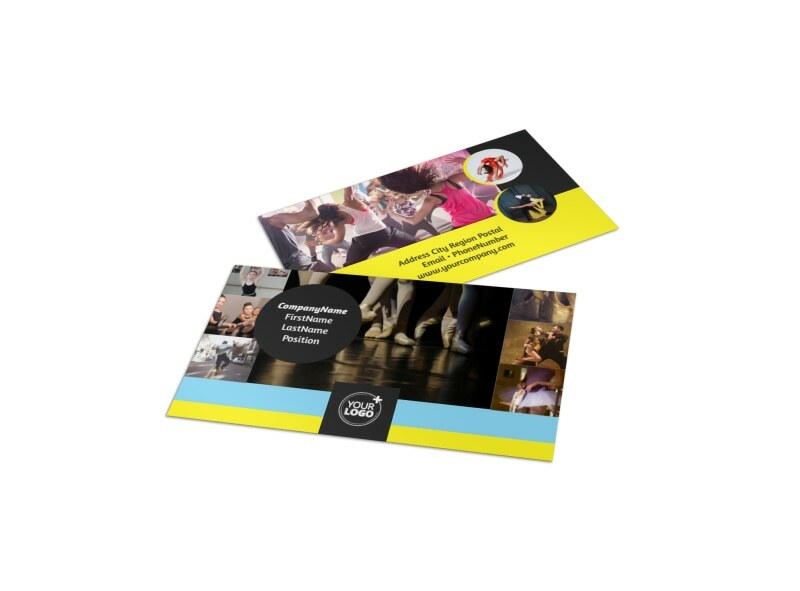 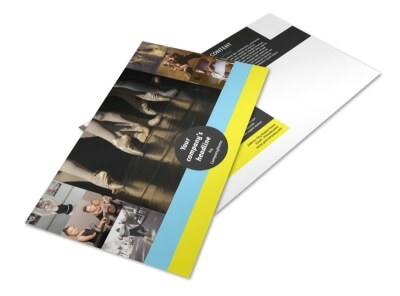 Tap your way to success when you network with custom dance school business cards. 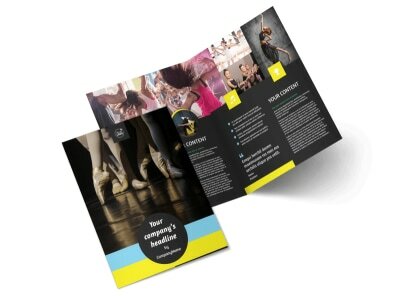 Select a template you like, add details including your email, phone, and website URL, then hone the design with a custom color scheme and layout. 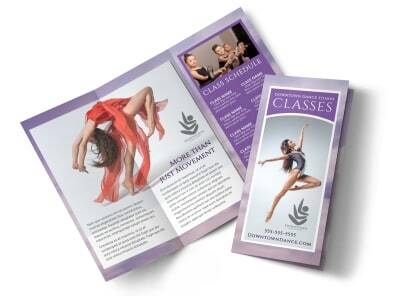 Print your cards from your own printer, or let us handle printing while you choreograph the next big recital.